Anne recently retired from the international governing body of Plan International after 15 years of voluntary service. 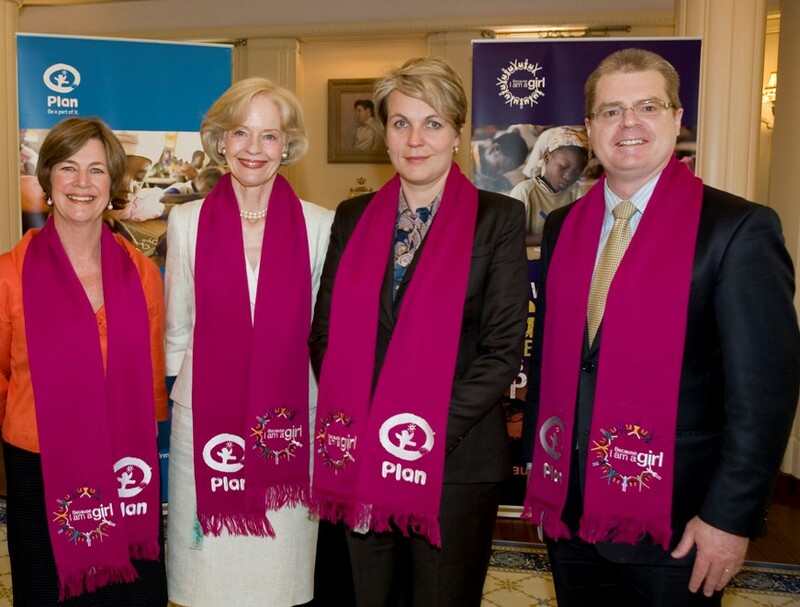 Plan is an international humanitarian development organisation assisting children in developing countries achieve their potential through early childhood education projects and advocacy programs to ensure their rights. During that time as Chair Plan International Australia from 2002-2010 Anne, recognised the need for Plan's greater involvement and impact in Asia and lead the development of Plan Hong Kong. Anne was a Director of Plan Hong Kong from it's beginning in 2008 until 2017 and lead the organisation's growth and governance in both Plan Hong Kong and internationally. Anne was also instrumental in reviewing the international governance structure for Plan International. Anne Skipper "If you really believe in something, you can make things happen."